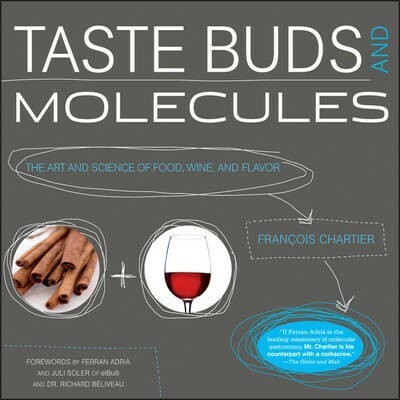 I first came across the name François Chartier last year via twitter (@papillesetM) and then learnt about his book Taste Buds and Molecules which had just recently been translated into English. 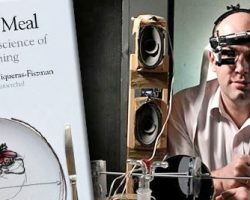 I found his research in the area of food science into the realm of food and wine pairing to be quite unique and novel. Most recently I watched Francois’s talk at TEDx entitled The Aromatic Science of Food and Wine (see below). François is a highly acclaimed sommelier, best-selling author and instigator of the new aromatic discipline “molecular food harmonies and sommellerie”. 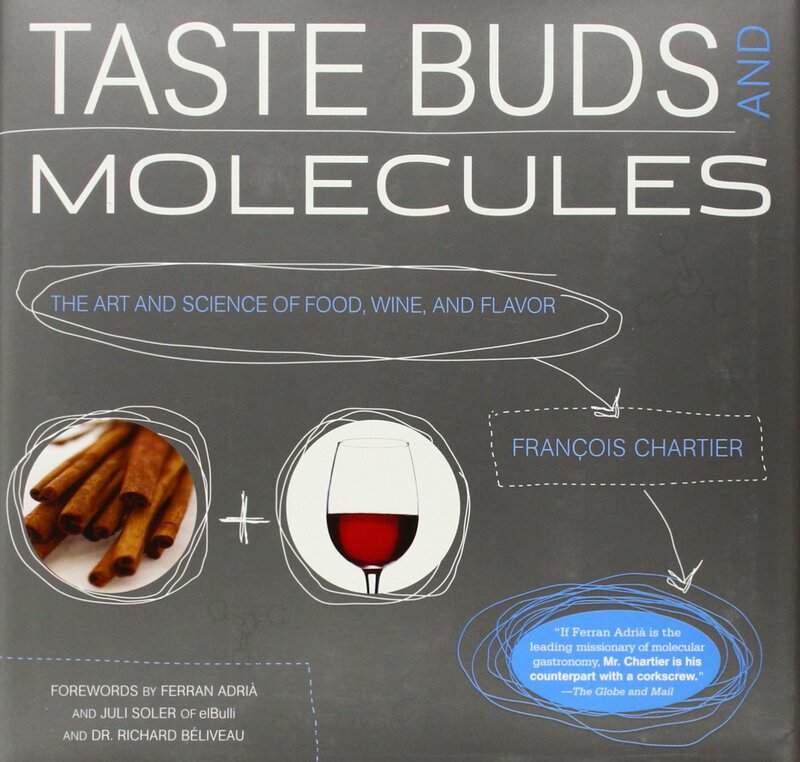 In 2009, François released the first results of his scientific research on “molecular food harmonies and sommellerie” in his book Papilles et Molécules – La science aromatique des aliments et des vins – the book was published in English as Taste Buds and Molecules – The Art and Science of Food and Wine in 2010. An instant hit in Canada, it quickly rose to the top of the best-sellers list of the year. 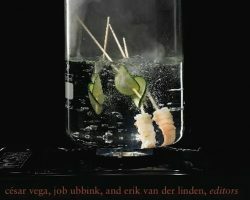 In February 2010, the book was awarded the prestigious accolade “WORLD’S BEST INNOVATIVE FOOD BOOK” at the Gourmand World Cookbook Awards in Paris. 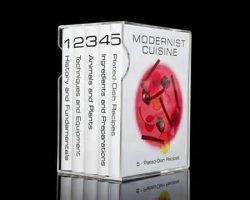 His innovative work, involving culinary creation and food and wine harmonies, has awakened much interest in the gastronomical universe, making him a highly sought-after consultant to some of the greatest chefs in the world. Since 2008, François has been working with Chef Ferran Adrià and his team from elBulli. Their collaboration resulted in over 30 dishes that were included the 2009/2010 menus. And if that’s not enough a documentary film entitled “The fabulous story of Taste Buds and Molecules”, directed by Patrice Sauvé, is currently being filmed and will air world-wide in 2012, on the Documentary Channel. A weekly television show based on the aromatic endeavors of Taste buds and Molecules, is also currently in the works!